The I.NY Festival celebrates the connections between Ireland and the US capital, New York. The 11 day event will explore and celebrate the deep and vibrant connections between our country and the city that never sleeps. 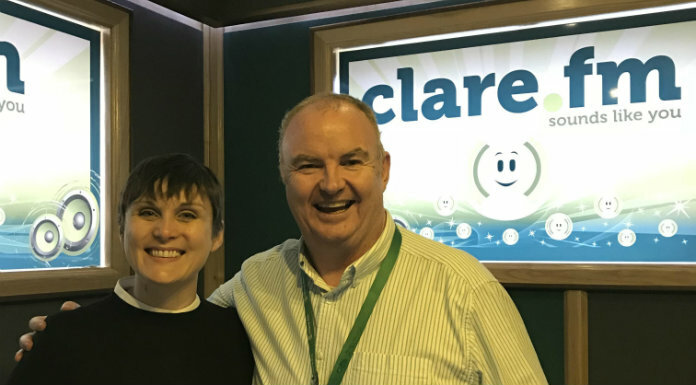 Pat spoke to Emmy award-winning media producer, Maura Kelly, Tara Kerry from Fáilte Ireland and Co-founder of I.NY Aoife Flynn about the festival.